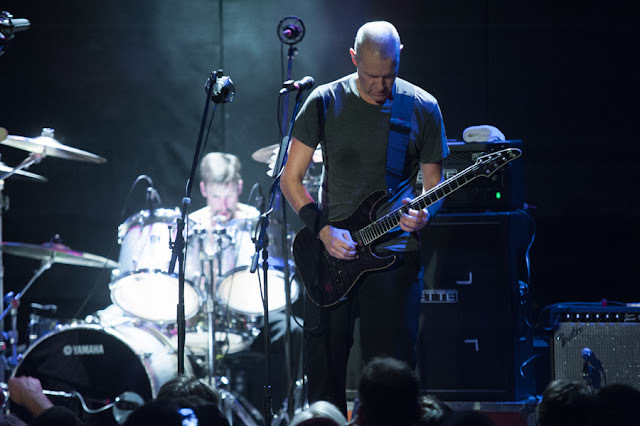 Helmet toured earlier this year playing their 1994 album Betty in full, and hitting their hometown of NYC three times. Now, ahead of their set at Slipknot's Knotfest, the band will set out on another Betty tour. This one doesn't include NYC again, but it does include nearby New Jersey and Long Island stops. They play Asbury Park's Stone Pony on September 17 and Amityville'sRevolution on September 18. Tickets for NJ and LI are on sale now.